This is also an older project. I made this in 2009 before ombre was popular. 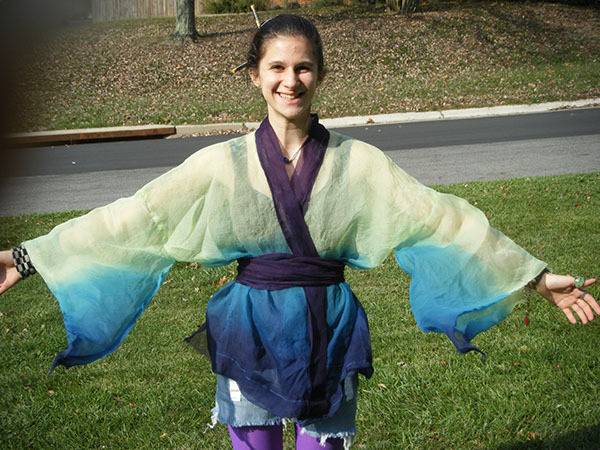 I used all the arm strength i had and hand dyed the whole kimono for days. I also hand sewed the whole thing myself!